Kimberbell designed this collection just for Pfaff owners! 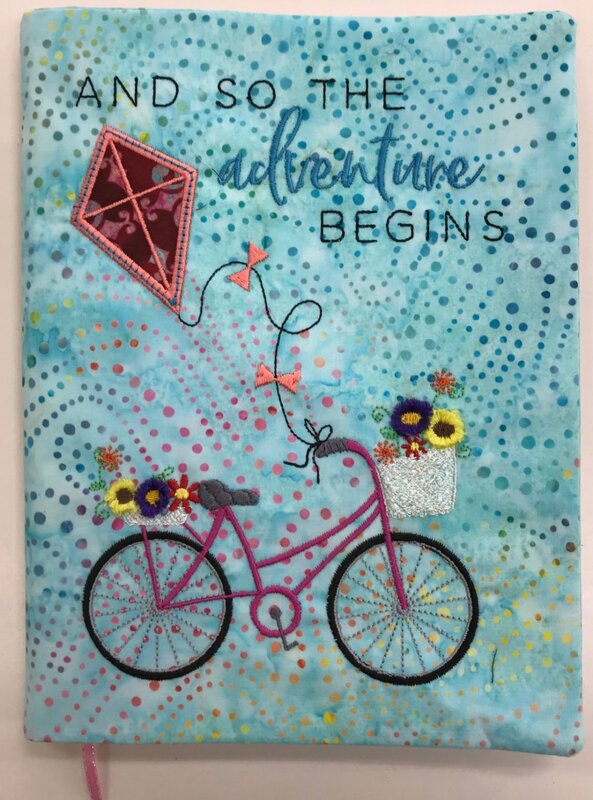 An In-The-Hoop project - you will choose from cute designs to embellish your cover. Embroidery design collection purchase required.